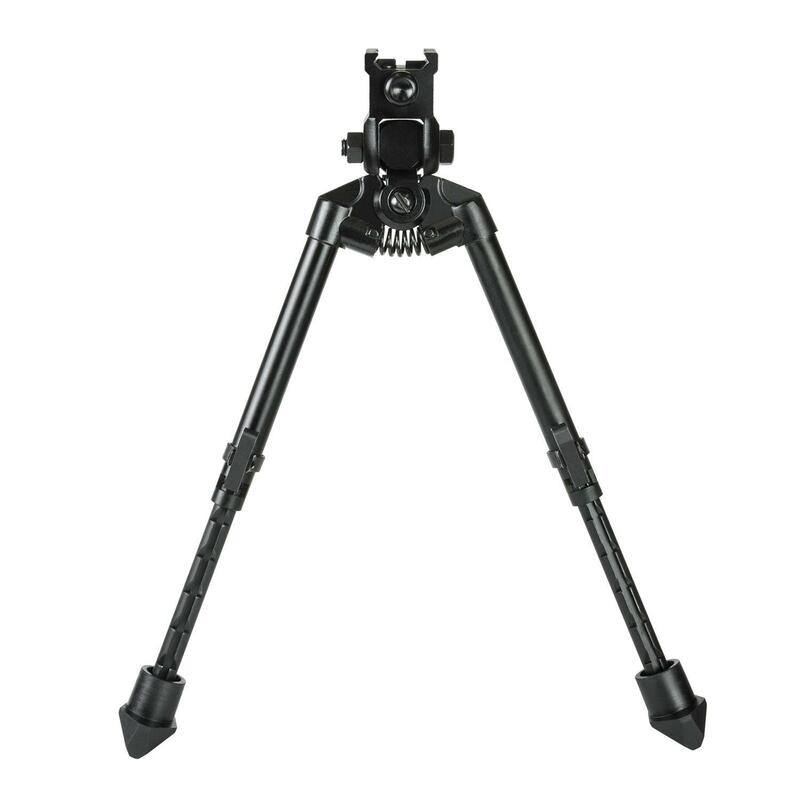 Buy Cheap Ncstar ABUQ Quick Release Uni-Bipod |ReplicaAirguns.ca | Easter Weekend Sale! 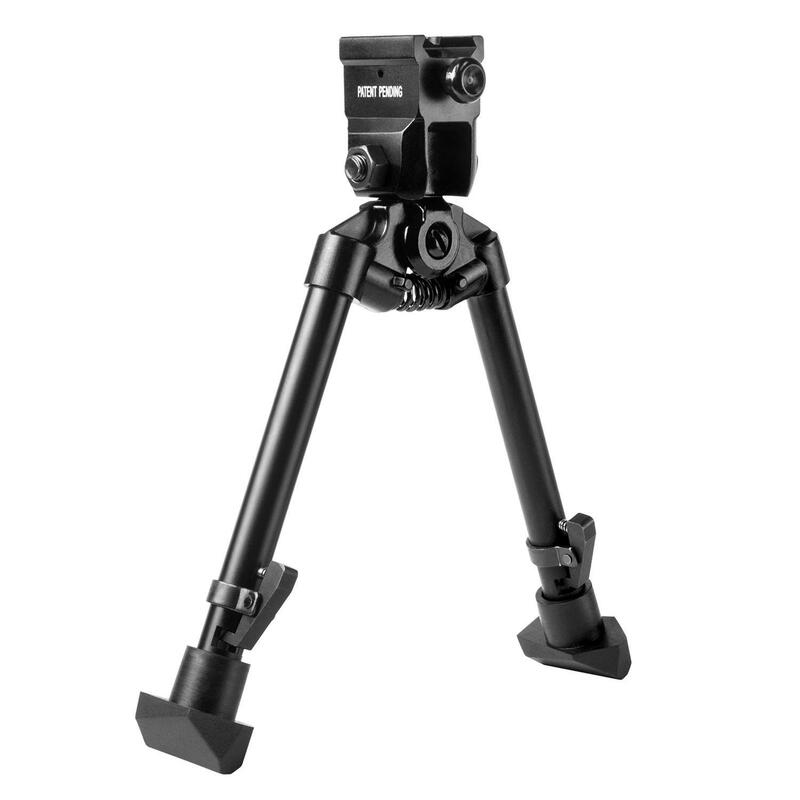 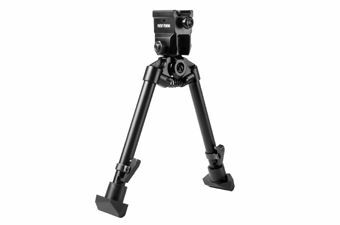 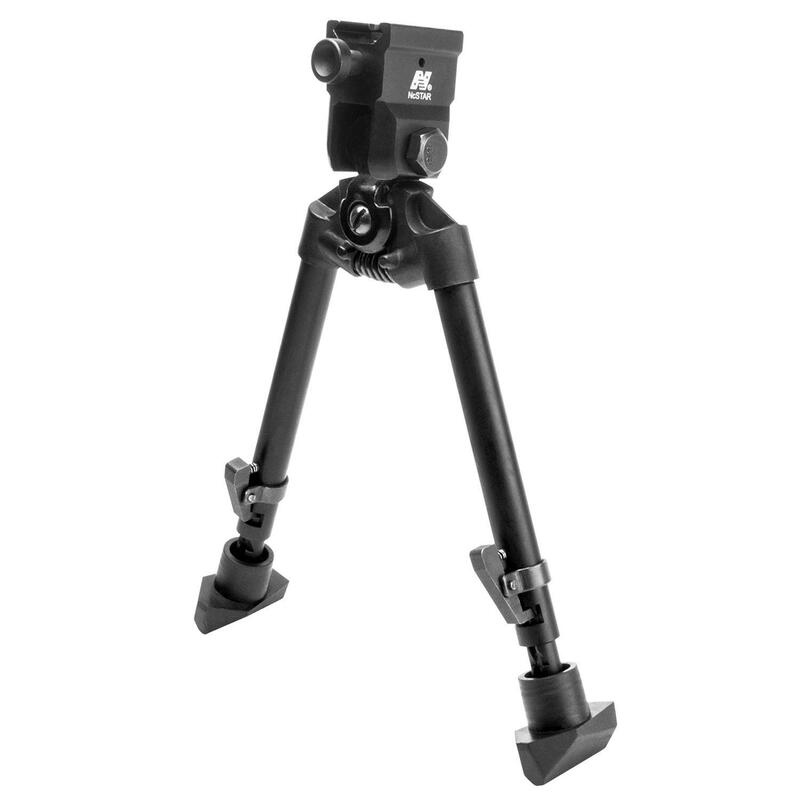 Ncstar Universal Quick Release Rail Mounted Bipod. 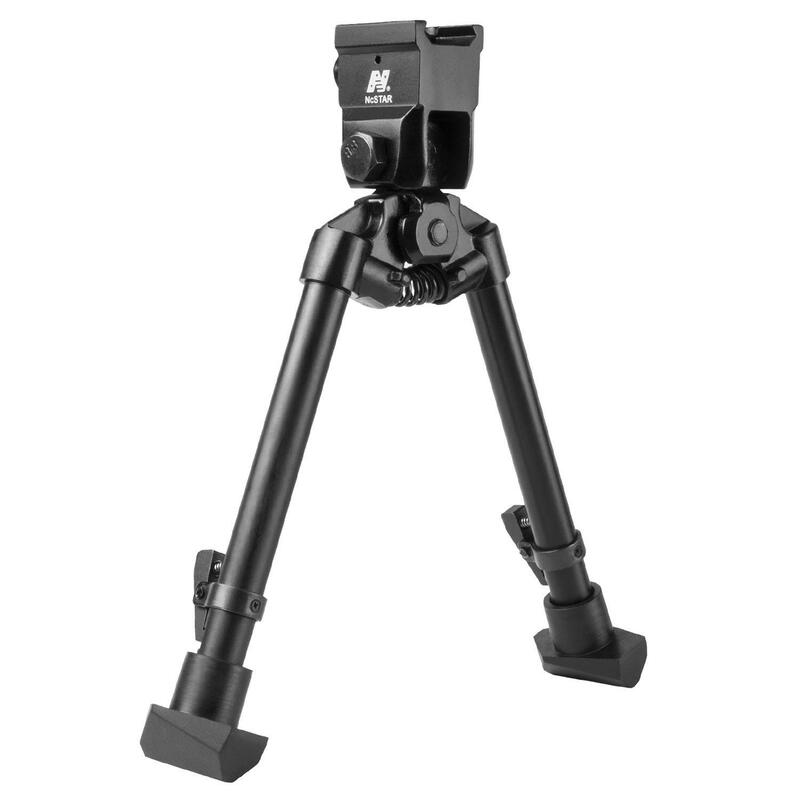 Compatible with all standard picatinny and mil-spec rail systems.